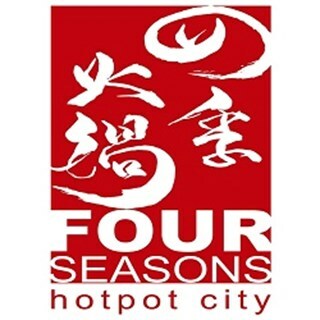 From the group that brought you Vikings Luxury Buffet and NIU by Vikings comes a new hotpot buffet concept: Four Seasons Buffet & Hotpot! This new brand opens its first pioneering branch along the SM Mall of Asia bay area, overlooking the majestic Manila Bay; and its second branch in Araneta Center - Manhattan Parkview. 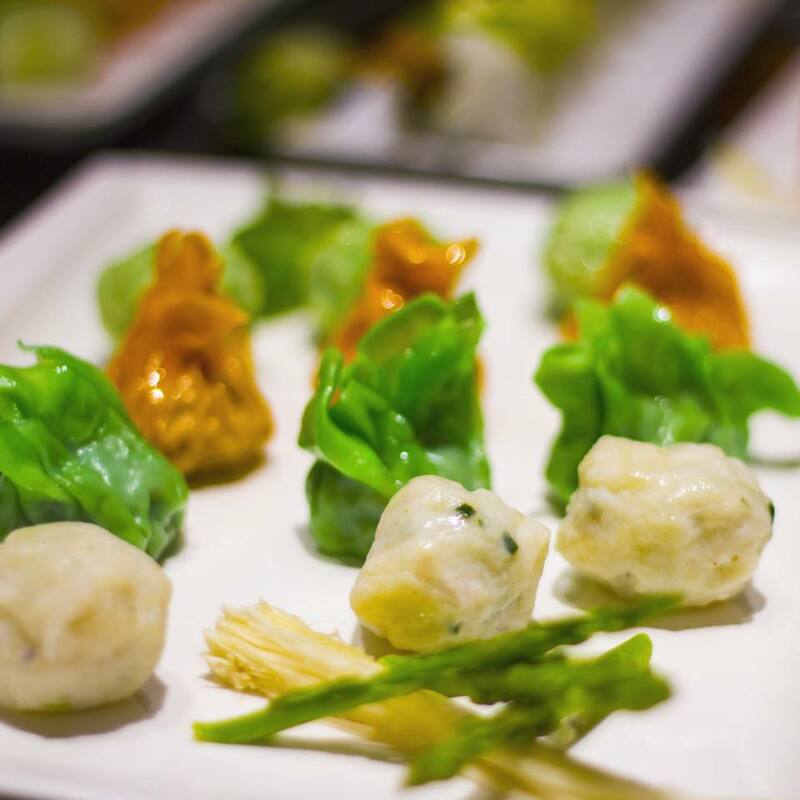 Find out more on how you can indulge yourself in a potful of flavor and aroma. 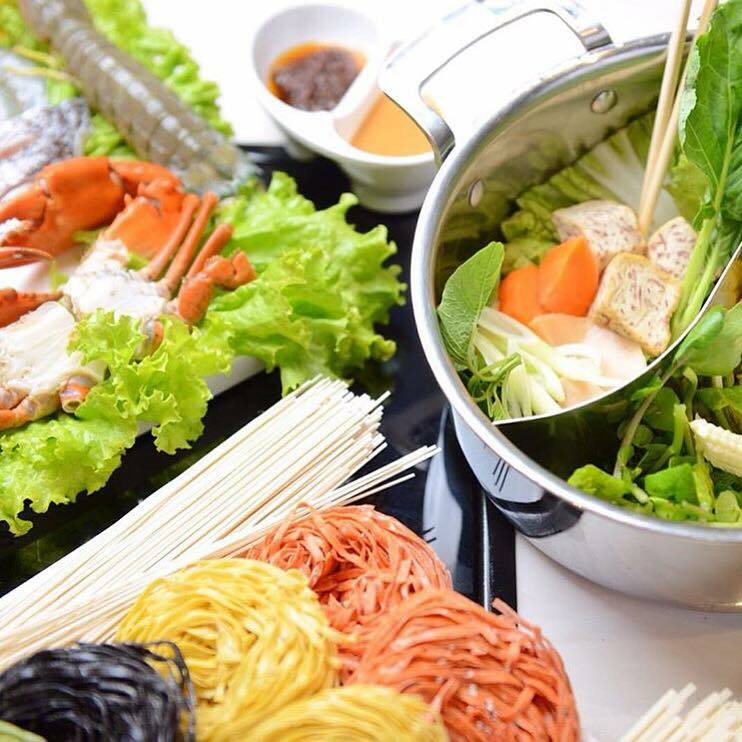 Immerse yourself in a new hotpot dining experience with Four Seasons Buffet & Hotpot! The staff members were all very friendly. What I was concerned about was the teppanyaki station, they mixed up our orders. My order, for one, arrived after more than 15 minutes. Other than that, I got my money's worth. I would love to celebrate here again. Thank you for the birthday party and dance! Servers are very responsive, especially the one who served us. Kudos to him. It was my B-day celebration with my family. My husband love the place and the hotpot! so good we love it. Although my complimentary cake came in late than those other celebrants it's no big deal for me. The server who assisted us during our stay didnt do well. He just welcome us then after that he didnt show anymore no followups at all. Good thing other server assisted us thanks to BRANDO who gave us a great time dining. My mom enjoyed her birthday celebration. Truly enjoyed our lunch. The food, ambiance and service are great. Will definitely dine again. 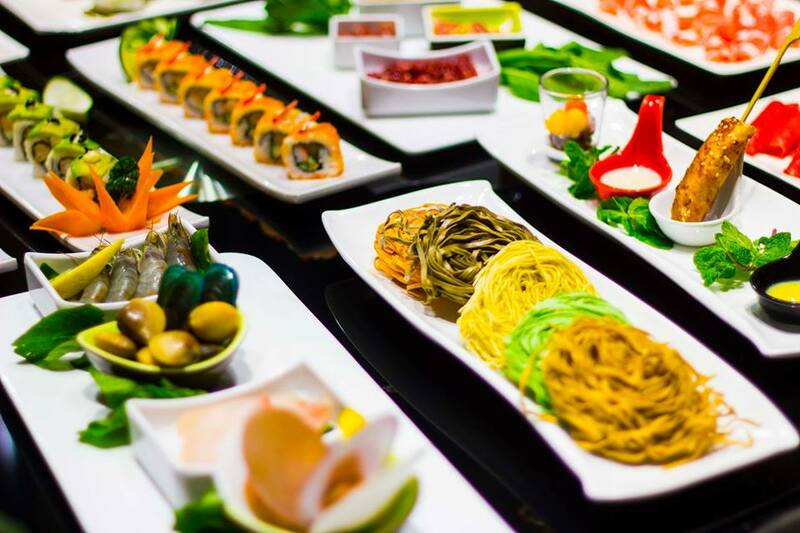 My first choice is Viking, but it's fully book, so we choose Four Season, the bathroom is excellent, the salmon is very good, but the dimsum section, they said is salty and artificial, there's not many pure meat products, and no smoking area. great dinning experience... thanks four seasons staffs!! Good service, good food, excellent staff and good value for money. We had a nice dining experience celebrating our mom's birthday. Thank you. As always, great value for its money. Satisfying food and drink variety. Selection of hot pot items were abundant. Sashimi however was not fresh, but thawed out fresh frozen. Frozen yoghurt was good as well as the sticky rice desserts. Would have wanted more vegetable offerings like watercress or spinach. I AM SORRY TO TELL BUT YOUR COMFORT ROOM IS REALLY, VERY, VERY DIRTY AT THE VERY START OF DINNER 5:35 PM. BEFORE I GET FOODS, I WENT TO THE COMFORT ROOM AND I DISMAYED AND DISGUSTING YOUR COMFORT ROOM IS VERY, VERY DIRTY AND ANNOYING.. I ALREADY RAISED MY CONCERN TO THE MANAGER. AND THE FOOD IS NOT REALLY GOOD. PLEASE IMPROVE THE CLEANLINESS OF THE SURROUNDINGS AND YOUR FOODS. THANK YOU. Clearing out of used plates was rather slow. At some point, one of my companions was bringing plates to trolleys just to make space at the table.